Dump Bins are open display units found in supermarkets, they generally contain loose products on promotion. They are designed to stand out from on-shelf goods. Dump Bins arrive flat packed which reduced shipment costs. POS Tapes work alongside the larger manufacturers of Dump Bins providing our high performance Nitto 500 and 7003 Tapes which are used in thousands and thousands of displays each year. Our adhesives are designed to stick to the highly varnished and gloss surfaces ensuring there are no failures in store. 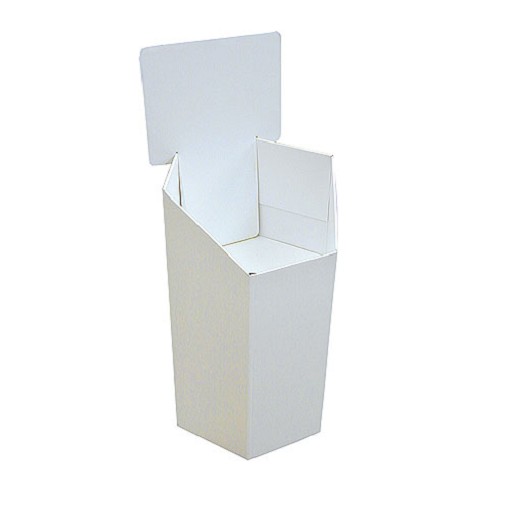 Are you current producing Dump Bins, FSDU’s or any other POS Displays please do to hesitate to contact us on 0191 2697810 or sales@postapes.co.uk for samples.